The Sentry Pool Above ground is built with the same quality material as our Sentry inground pool. A factory powder coated 14 gauge steel wall. You never have to be afraid to push off on these walls. Create your own backyard dream! No longer do you have to settle with what is off the shelf in Above Ground Swimming Pools! Multiple lengths and widths are available. 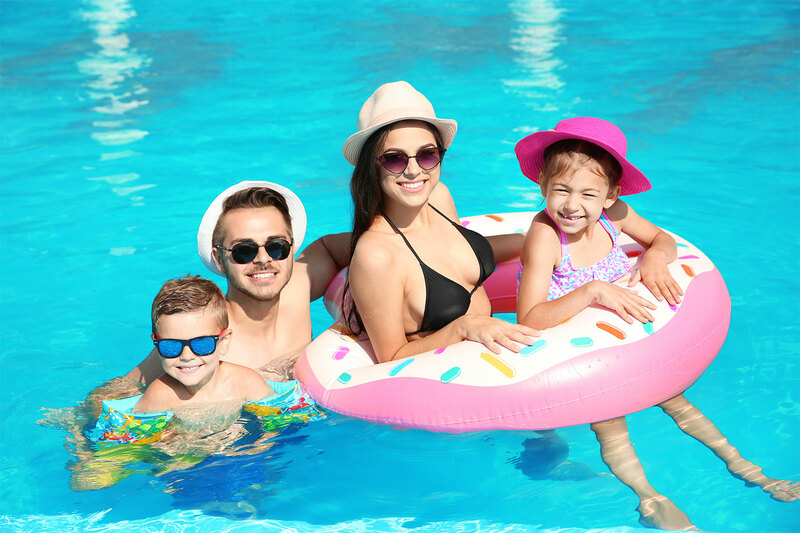 Sentry can match your pool perfectly with your family’s unique style.